As mentioned last article, do not stretch before you exercise! Some experts and trainers disagree in this, but this is common with professional athletes and the fitness world now. Many people find that stretching may harm more than it helps, for two main reasons. First, stretching decreases muscle tension, which in turn decreases performance between 10 to 20 per cent, and second, stretching may cause injury as muscle inhibition prevents protection for the joints. Countering the suggestion that stretching is not good for before exercise, many people ask about yoga or pilates, where stretching is central. The answer to this question varies based on a person’s experience. Some experts have been yoga instructors for a decade or more, practicing yoga every day. Their muscles are also inhibited by stretching, but their muscles are activated in less than 15 minutes. Others do not train every day, and their muscles are not activated for many hours. This creates pain in the lower back and in joints, as these are not protected by muscle, furthering the chances of injury. binding site and bend slightly, pulling the actin filaments with it. So myosin and actin help muscle to produce movement. One of the major muscle functions is contraction to change muscle length to move, which creates motion. A second major function of muscles is joint protection. For instance, the co-contraction of biceps and triceps creates protection for elbow joints. Stretching prevents myosin from cross-bridging, and attaching to the actin binding site, which means that joints are not protected as they normally are during muscle movement. You should strive to do just about anything but inhibit muscles before exercise. Not only stretching, but massages, acupuncture, chiropractics, osteopathy, jacuzzi and hot baths all loosen muscle tension and similarly prevent muscle inhibition. Needless to say, no one runs marathons after a nice relaxing massage. The question remains, what can we do to ready ourselves for exercise? Fortunately it’s not so complicated. (1) Motion warm-up – You keep moving your range of motion first then move wider and wider gradually to warm up muscle. As your muscles activate, your range of motion expands, preparing you adequately for more vigorous exercise. (2) Muscle activation techniques (MAT) – Manipulation to activate muscle. I am the only one master of this in Asia, my techniques help restore normal body alignment, thereby, decreasing pain and reducing the risk of injury. (3) Active isolated stretching (AIS) – Stretching over eight seconds causes muscle inhibition. The AIS technique requires holding each stretch for only two seconds. This method of stretching is also known to work with the body’s natural physiology to improve circulation and increase the elasticity of muscle joints and fascia. 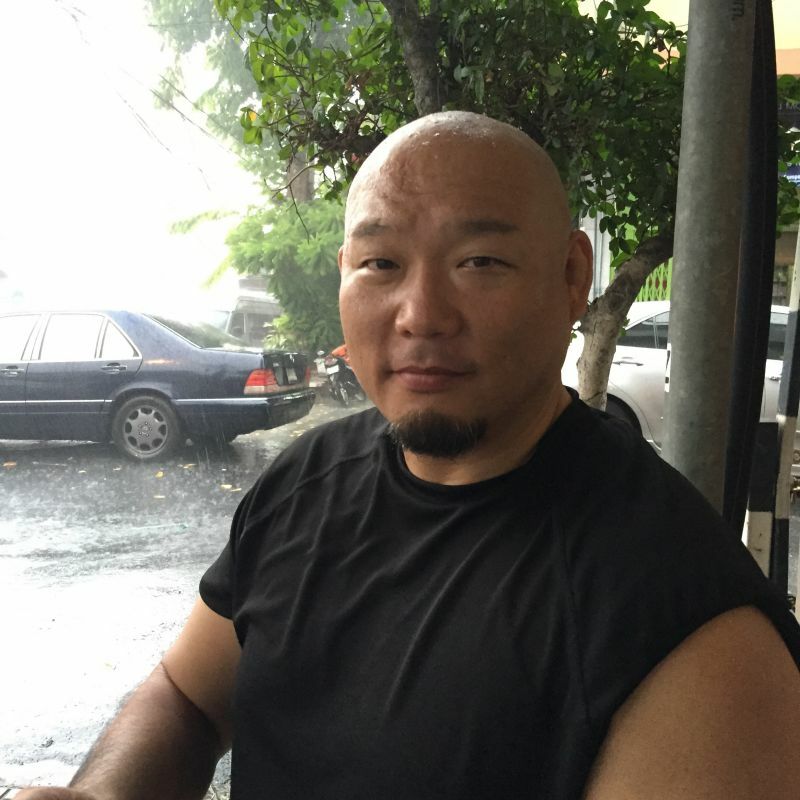 Currently living in Phuket, Toshi became a Resistant Specialist Master and a Master Specialist eight years ago. If you have any questions, visit biomc.com or call Toshi on 099-3621005. The Phuket News featured a story on him back in January and will be featuring a series of important muscle and exercising facts over the next few months.